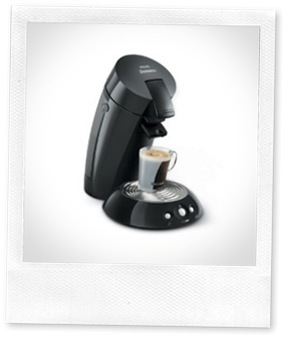 Home » Coffee Makers » Coffee Pods: Convenience at What Price? Save your Money, Health and Planet! Many companies are now offering consumers coffee pods, from Green Mountain Coffee to Starbucks. But PurelyCoffeeBeans is now taking a stand against coffee pods. I’ve yet to have or really enjoy a decent cup of coffee from any of the machines I’ve tried. The portion of coffee in the Nespresso pods is a meager 7g, which is way below the golden ratio recommended by most coffee professionals. The coffee is not fresh. It just can’t be. Think about it, check out the expiry date then figure out how long it can be kept for. Ground coffee starts to go stale immediately after grinding, no matter what gas you put in those little pods. If you get a chance, try the Starbucks Verismo pods and then compare them with the real thing brewed by Starbucks. They are NOT the same quality. The health side of things is not well-understood, but think about it. Plastics are creeping into the food chain in many different ways. The coffee oils are still stored in the grounds, why wouldn’t they absorb the chemicals that are made in the capsule? NPR noted that the chemicals mimic the human estrogen and occurs in more than 70% of plastics. Now run hot water over the plastic, and you will leach even more chemicals as the plastic is heated to the same temperature as the water, and that is despite many cups being labeled BPA-free. So if you want to expose yourself to this, be my guest. But I’ll not be drinking it with you. Lastly, while many people are prepared to pay for the convenience, you have to do the math to realize how expensive single cup brewers actually are, even when you choose to buy the biggest box for the discount. Of course, you won’t get 64 cups out of your 1lb of coffee, because NOBODY uses so little coffee for a cup! 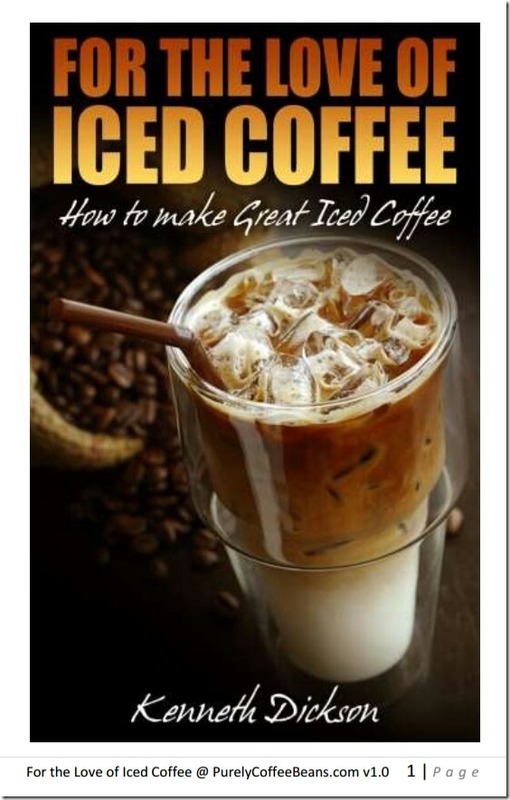 You’ll probably use about 14g of coffee, so you’ll only get about 32 cups out of the bag. But what a difference! It will be enjoyable. When you buy a bag of coffee, you will either get a paper bag or a foil bag. It’s simple in structure, easily recycled, esp. if it’s paper. But if you buy the capsules, you’ll be throwing away 64 mixed plastic/foil capsules with coffee inside; these can’t be recycled because the plastic/foil/coffee can’t be separated by machine. Can you imagine how much plastic will get thrown in the landfill? The statistics are shocking. But with a regular brewer, the coffee grounds can be composted, there is no foil or plastic. And if you use paper filters, these can be burned cheaply, composted or recycled. So please. Do not buy a single cup brewer: they waste the coffee, your money and the planet. There is simply no reason to be this wasteful of our precious resources.